Delivering true value to customers is a discussion of people, process and technology. 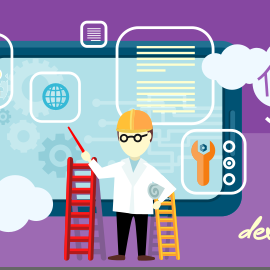 The cloud has much to offer for improving your development pipeline. Take control of how you manage, build, package, test and release code. Time to remove the manual effort and automate your IT workloads today! Being able to quickly deliver high-quality software to end-users has never been more important. Microsoft Azure is the cloud based solution of choice. Manage your backlog, code, builds, tests, releases and more! Automate your workloads with Azure Automation and PowerShell. Microsoft's IT cloud based management solution for your infrastructure. Understanding and following best practice is a must. We can help you make sure you are doing things the right way. Let us be your trusted partner. 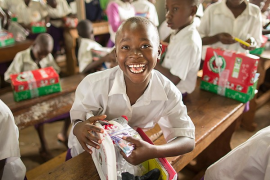 101 gift-filled shoeboxes packed for kids around the world!